Show off what you’ve got to offer with a little help from our website design Edinburgh team. If you own a business, you’ll know how important it is to market yourself. Without shouting about what it is you do every day, there’s only a very slim chance that you’ll get noticed by the public, aside from your friends and family, of course. To branch out further, you need an online presence, and where better to start than a professional website! 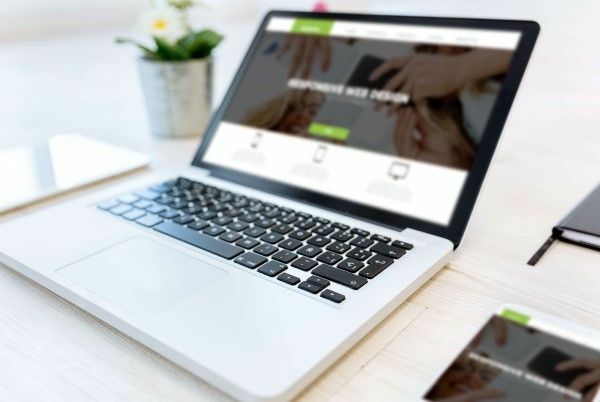 Our website design Edinburgh team are knowledgeable in the building and development of quality websites, and, even better, each site we build is completely bespoke to each individual client. There’s a lot to consider when developing a website. It’s essential for us to first get a thorough understanding of a client. This is to make sure we understand your industry and what your business goals are. We can then turn these goals into a site that looks attractive to your customers and that will bring in those relevant, quality leads. Before we get started, it’s worth mentioning our nifty little tool. If you already have a website and you’re not sure why it’s not getting noticed in the right places, take our audit form for a spin. Simply enter your details and you’ll be presented with a detailed report of your website. It’s totally FREE! What do our website design Edinburgh services involve? A website that speaks your language is what it’s all about. Your customers should land on your website and instantly know what kind of business you are and what you’re selling to them. It’s important to ensure your overall design fits with your brand’s message and values alongside great navigability and user experience. We build all our websites with you and your customers in mind, which is why we ensure all sites are completely responsive on all devices. Our team know how to make a site look flawless on a mobile and tablet, and well as in its usual desktop format. This is more essential than ever, as Google now favours mobile first over anything else. A high ranking in the search engine results pages is what makes customers click on your website. If you’re not on the first page, it’s unlikely that your customers will know you exist. For this, you’ll need some technical SEO. Our professional SEO executives know how the tricks behind ranking in a great position – we’ve done it for our own website, who says we can’t do it for you too? Creative content is a key factor in deciding where you rank online. Our in-house content writers are trained on writing for a whole host of applications. We know how to create the most eye-catching titles and paragraphs packed full of information, as well as thinking outside the box for new angles. We naturally include your keywords throughout your content so they have a better chance of being picked up by a search engine. When your website is up and running, it’s worth thinking about a little social media marketing to help you along. Social media is a great way to market your business further and promote a new website. By sharing links and the right informative content, it’s easy to get engagement rates soaring and a website’s traffic increasing too. Why choose Bigfoot Digital’s website design Edinburgh services? We keep you in the know, always. With regular reports, emails, phone calls, you name it – we can update you with our progress in any way that is convenient for you. If you didn’t know what we were up to, we wouldn’t be doing our jobs properly! If something is going really great or if there are any improvements we could make, we’ll let you know. There’s nothing better than working with a group of people who are approachable and great to talk to. We fit that description perfectly. Our team love to meet new people and chat about all things business. Face-to-face meetings are our favourite – we get to talk about our passion, and consume all the tea and biscuits. We are at the top of our game. We’ve got an awful lot of experience in the internet marketing industry. Not only have we been around since the beginning of the internet, but in that time, our skill set has grown and grown exponentially. No task is too big or small for us. We take our client’s information incredibly seriously. No matter how we work with you, whether we’re put in charge of your new web build or we’re given access to your social media accounts, you can be assured that your details are kept safe and secure. Need a little more information about our website design Edinburgh services. If we’ve grabbed your attention and you want to test drive a new website, then you’ve come to the right place. 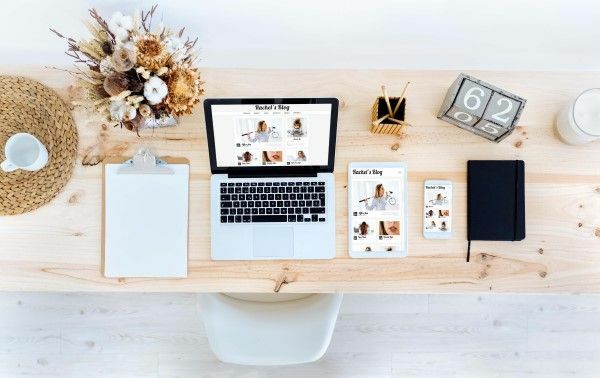 Our friendly team of web developers are here to assist and can create the business site you’ve always dreamt of – entirely tailored to your individual needs. The only thing that is left to do is to get in touch with us and allow us to help you get to where you need to be. When you’re ready to make an enquiry, you can give us a call or email us at enquiries@bigfootdigital.co.uk. Whether you’re after an ecommerce website to sell your selection of products online, or you want a more simple brochure website to showcase your business, we’ve got you covered. Let’s get that ball rolling!